© Mark Forbes. All rights reserved. The sky on this day screamed "black and white", so I obliged. 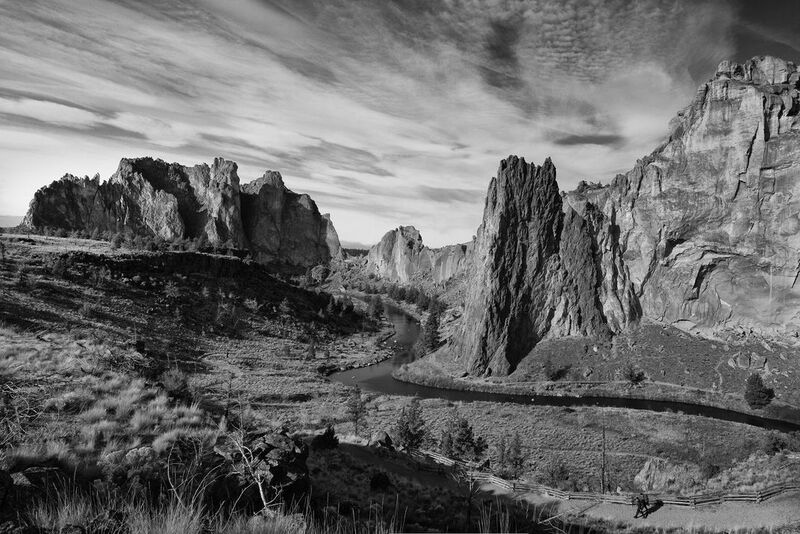 Smith Rock is in central Oregon and is a very popular climbing and hiking destination. 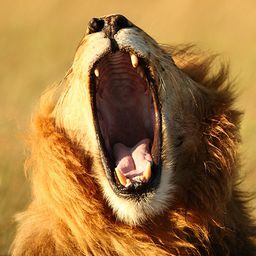 Date Uploaded: Nov. 29, 2011, 11:54 a.m.